Twenty people died across the country from road traffic accidents during the New Year holiday. Police Spokesperson Esther Katonga says that this is from 212 accidents recoded by police from 29 December 2017 to 2nd January 2018. 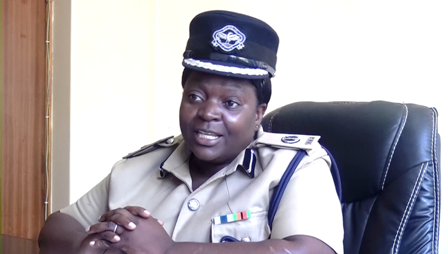 In a statement availed to Breeze News, Ms. Katongo says that 16 of these accidents were fatal in which the 20 deaths were recorded while 33 were serious in which 68 were seriously injured. She further says that 50 were classified as slight road traffic accidents in which 96 persons sustained minor injuries. And Ms. Katongo says that the country has recorded a reduction in the number of road accidents compared to the same period last year. She says that last year, the country recorded 237 road traffic accidents out of which 17 were fatal in which 17 persons died, indicating a decrease in recorded road traffic accidents by 25 per cent. 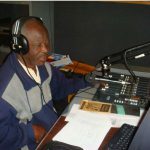 The police spokesperson says that Lusaka Province recorded the highest number of accidents with 83 and two deaths, Copperbelt had 31 accidents with two deaths, and Central Province had 18 accidents with two deaths while Northern Province and Kenneth Kaunda International Airports recorded six and three road traffic accidents respectively.